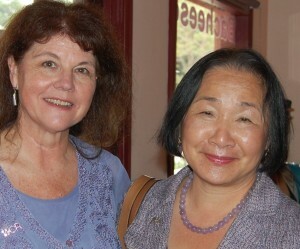 Arlene has served in numerous leadership roles over many years at her local Berkeley Association level, as well as at the State level. 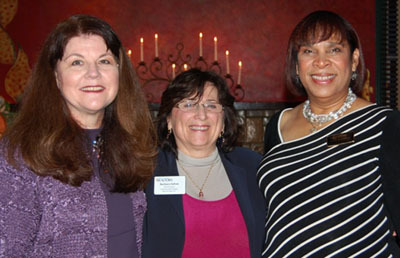 She also revived the East Bay Chapter, Women’s Council of REALTORS®, and served as its President in 2011. That Chapter represents the real estate interests from Albany through Alameda, and all locations in between, providing leadership opportunities, education and great networking throughout the East Bay. Arlene served as the 2007 President of the Berkeley Assoc.of REALTORS® , after serving first as Chair of the MLS & Technology Committee, Treasurer and President-Elect. One of her special projects as President was to organize a lecture series on the history and architecture of the East Bay. The series served as a fund raiser, netting $5,000 for BAR’s Youth Arts and Education Fund. She continues to serve as a Director at BAR, and as a member of the Local Government Relations and MLS & Technology Committees. Arlene served for four years as a Director at CAR, and was honored to be given a Director-at-large position, one of only 20 in the State. She was also honored to have been selected as one of only 12 California REALTORS® to serve on a two-year Green Task Force for CAR. She has a special passion for vintage homes, and for making them more energy efficient. She is the Founder and current Chair of the BAR GREEN Council.